Korean-American rapper - Flowsik (Jay Pak), known for his out-of-this-world rap ability is back with brand new music! Flowsik, who was born and raised in Queens, New York, has been at the forefront of the Korean Hip Hop scene ever since his run as the leader of the legendary Hip Hop group- Aziatix. Following the success of the trio's first EP, they signed exclusively with Cash Money Records in 2013 alongside notable American rappers Lil Wayne, Drake, and Nicki Minaj. Though Aziatix disbanded in 2015, Flowsik took his solo career to the Korean Hip Hop mainstream and tore the stage up on the Korean rap competition show, 'Show Me The Money'. Flowsik was a close runner-up, and his near victory sparked collaborations with numerous notable Korean artists. 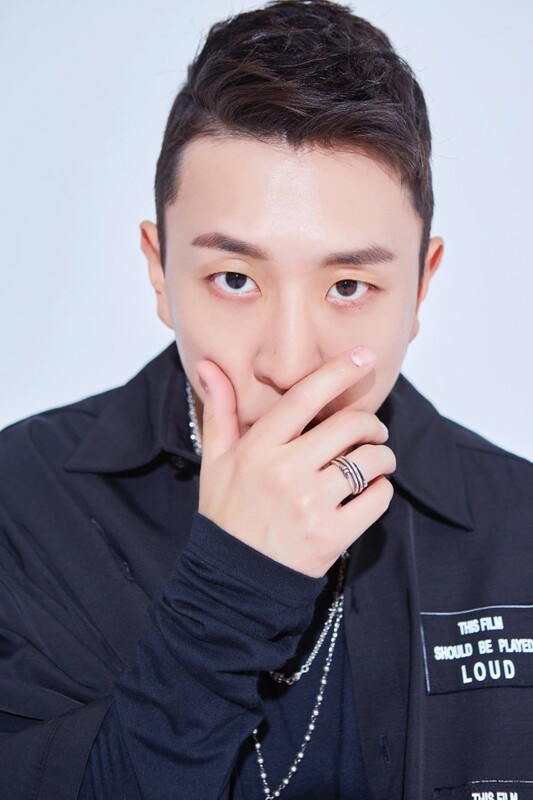 Flowsik's musical styling has taken South Korea by storm after winning a prestigious award for a collaborative freestyle project aptly titled "Eung Freestyle". Flowsik is now setting his sights on new territory and is set to take the U.S. by storm next; the end for this notable rapper is nowhere in sight. We had the rare opportunity to chat with Flowsik about his collaborations, his newest October release "Bbung" and upcoming projects. Flowsik's poignant deliveries and ambition to "expose fakes in all categories" are showing signs of a powerful and earth-shattering comeback. 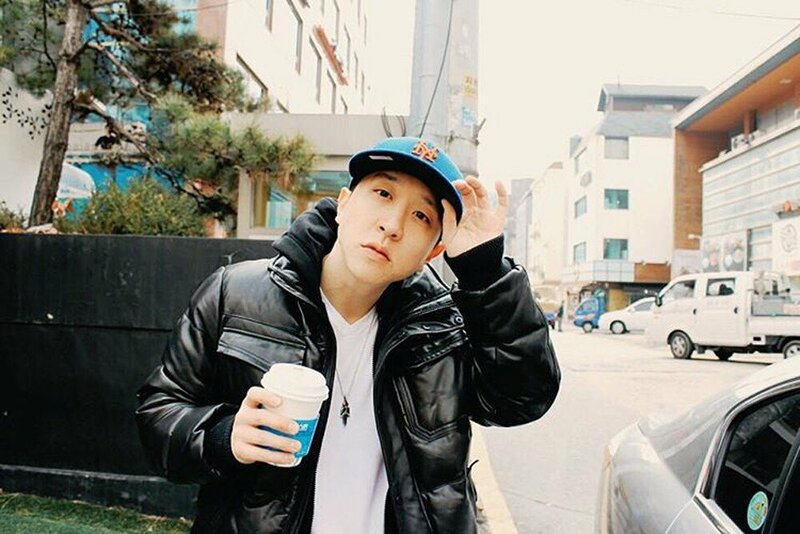 Read on for more news on Flowsik's next big moves and a special greeting video from the rapper himself! AKP: Following Aziatix, you had an amazing run on 'Show Me the Money'- what inspired you to make the move into the mainstream Korean Hip Hop scene? Flowsik: Since Aziatix, I was always based in Seoul, Korea. I've been living here for the past 8 years now, so I've always been around the K-HipHop scene, yet I never really took the plunge until I was a solo artist. AKP: As a solo artist, you've done a number of incredible collaborations since then with people like Jessi and DPR Live, just to name a few. Tell us, who has been your favorite to work with? Flowsik: It's great working with every artist because they each offer something different, which really made each project special. Collaborations are great because I believe that all of us in this world are meant to do certain things, together it just makes something that much better. AKP: Are there any artists that challenge you as a rapper? Flowsik: Pretty much every rapper challenges me because my goal, ever since I was young, was to be the best rapper in the world. Hip-hop comes from a competitive background where you always strive to be better than the next and that's also how hip-hop grows. AKP: How did it feel winning the Best K-HipHop Collaboration Award for "Eung Freestyle"? Flowsik: It felt awesome. "Eung Freestyle" was a brilliant collaboration and I was and am very grateful to be a part of it. AKP: Switching gears, your newest single "Bbung" drops October 26. Do you want to tell your fans a little about the inspiration behind that song? Flowsik: My journey in music has been one heck of a ride so far. I met a lot of great people, and I'm grateful. Yet at the same time, if we're being honest, I've also met a lot of fake people - not just in music but in all aspects of life. Through hip-hop and rap, I can state my voice, my emotions, and my thoughts; so I want to dedicate this song to those who can relate to me. To all the real ones out there that stays true to themselves. This one's for you. AKP: What was the songwriting process for "Bbung" like? Who produced the track? Flowsik: It was fun. I was actually in the middle of my Europe Tour and in the hotel, I felt inspired to write this song. I directed the project, my affiliates Wolfgang and Yin Yang out in the Netherlands made the beat, and Gonhills and I put the record together. AKP: Tell us a little about your upcoming projects beyond "Bbung", what can fans of Flowsik expect in the next couple of months to come? Flowsik: I will be releasing songs every month starting from this first single, which will lead into my album, so expect lots of music from me from this moment on! I will be very active this upcoming year and I hope to meet all my fans in person once we start touring. Once again, big shout outs to all my supporters across the globe, love ya'll! You can follow Flowsik on Instagram, Facebook, and Twitter. 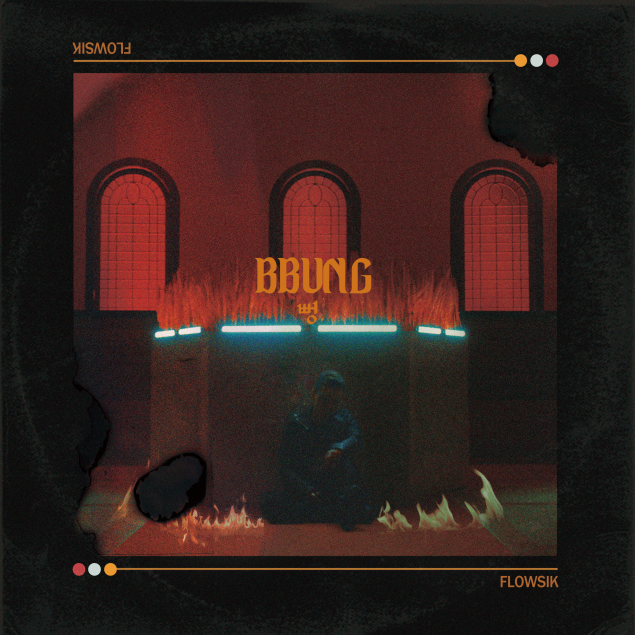 Make sure to check out and support "Bbung"! Also, check out the greeting video! Much respect to flowsik, I remember listening to his raps on aznraps.com back in the day. Shout out to Dae Gunz, Shogunna, Kamikaze Grey, J-General, Likwifakshun, JGim.